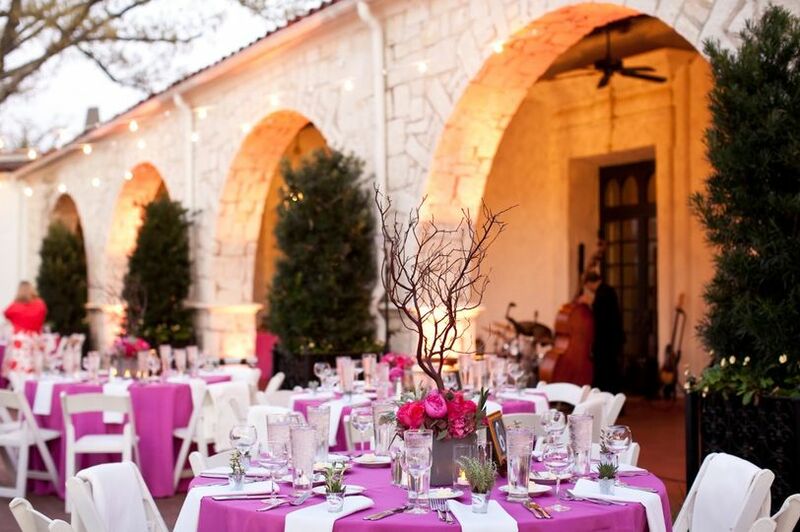 Hitched Events is a wedding planning company based in Dallas-Fort Worth, Texas. 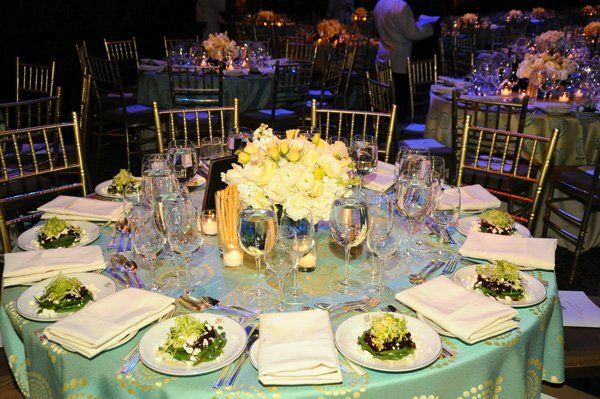 The owner, Kimberly Rhodes, is a event planning guru with over 16 years of experience under her belt. 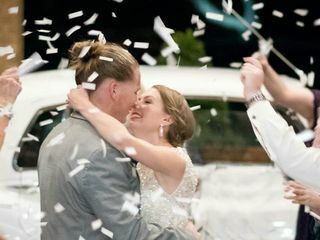 She first discovered her love for weddings while she was planning her own nuptials, and in 2011, Hitched Events was born. 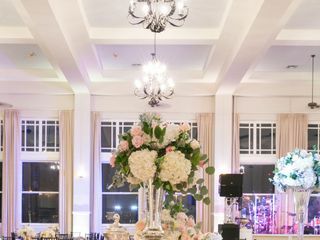 Kimberly and the talented team of event specialists at Hitched Events will turn all of your wedding-day dreams into reality with their impeccable customer service skills and attention to detail. Kimberly and her team are the absolute best! Kimberly thinks of everything! 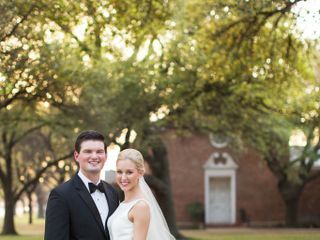 I was skeptical about using a coordinator for my wedding, but looking back, I never could have done it without Kimberly! The week of our wedding, the weather changed and we ended up having to move our wedding inside. I was devastated until Kimberly completely redesigned our entire aesthetic. It was stunning. The whole wedding ran smoothly! Thanks Hitched for making my day perfect! 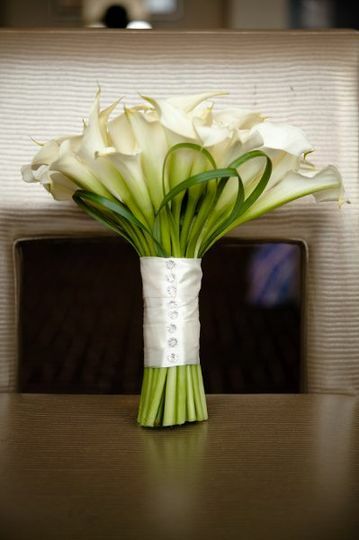 Hitched Events is the Best Decision You Can Make! 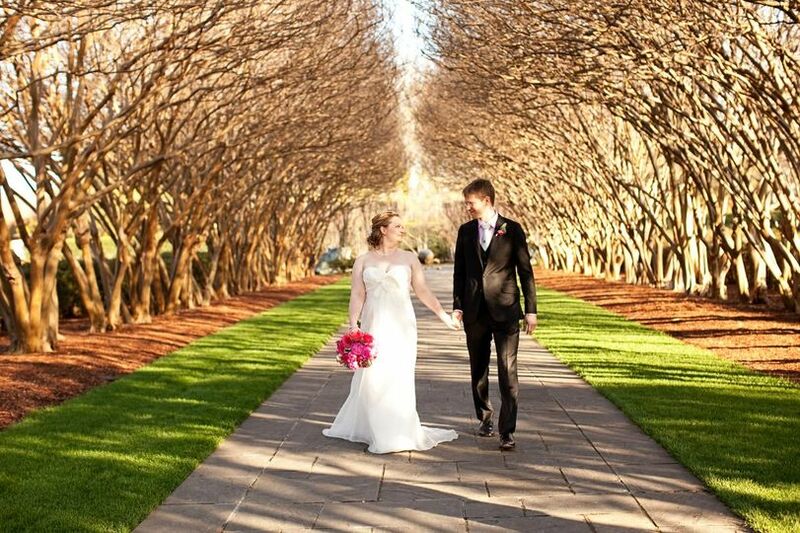 I am beyond grateful that we found Kimberly Rhodes with Hitched Events to plan our daughters wedding. 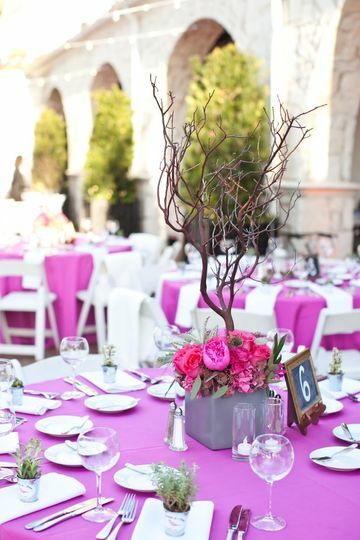 We initially contacted her because she had planned the wedding for a friend’s daughter. Our friends insisted that she was the absolute best decision they made when planning their daughters wedding. So needless to say, we started with high expectations, but Kimberly and her team blew us away. They were on top of every detail from day one. Kimberly has excellent connections in the industry. We were thrilled with every vendor she recommended. 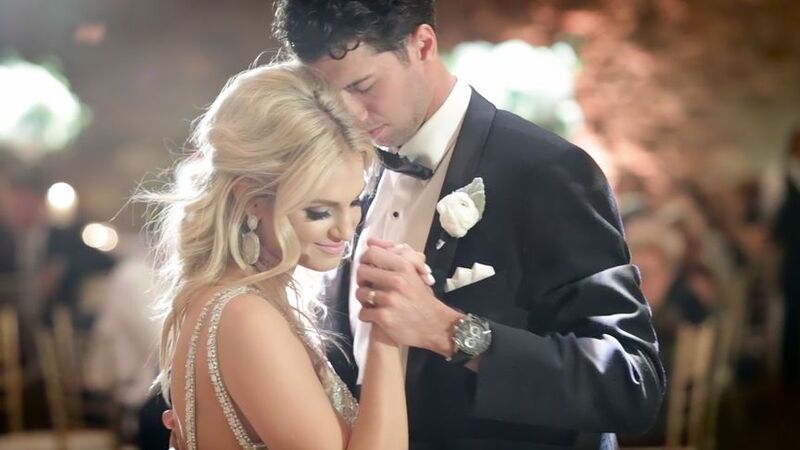 I cannot count how many complements we received on the wedding. I attribute them all to Kimberly and her team! Nearly every aspect was someone’s favorite! The catering she recommended was amazing! Absolutely the best food I have ever eaten at a wedding was a common compliment. The band was so talented; we literally could not get people to leave the dance floor at the end of the night! 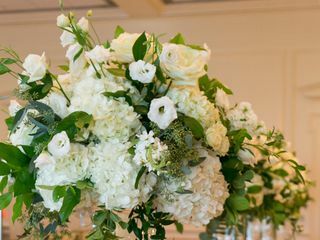 Flowers were so important to our space and I know Kimberly worked closely with the florist to pull the whole design together! With Kimberly, you not only get attention to detail and access to well vetted vendors but her design skills are incredible. She listened to what my daughter wanted and made it happen. The venue my daughter picked was The Filter Building on White Rock Lake. It is an empty shell of a building with brick walls and concrete floors. During day there is a beautiful lake view but we were having an evening wedding. Somehow Kimberly transformed it into The Secret Garden my daughter envisioned. It could not have been more gorgeous! Nothing came up that Kimberly could not handle. We found out how important working with a topnotch planner can be when the weather suddenly changed. We had planned to have an outdoor cocktail hour. Kimberly recommended that we tent because the size of our group made using the outdoor patio space critical. The venue had only 1 approved tent vendor and they gave us a Tuesday deadline. Of course, it was not until Wednesday morning that the weather prediction changed drastically. Thankfully, Kimberly’s relationship with the vendor allowed us to secure a tent after the deadline. 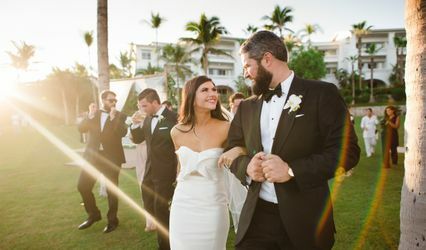 I am certain this last minute change made her life very difficult, but she pulled it all together to the point none of our guests ever imagined we had planned anything different. I could not be happier with the way everything turned out. I felt so relaxed and able to completely enjoy the day because I knew Kimberly had everything handled. She is absolutely the best! 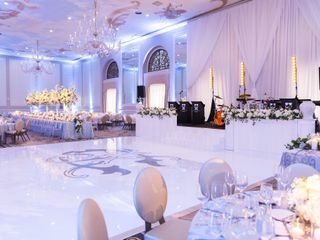 The team at Hitched Events is incredible! I cannot imagine my wedding day without them. 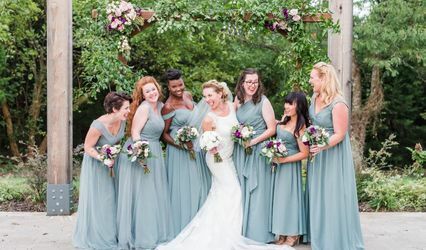 We chose their month of wedding coordination package and it was the best investment we ever could have made. 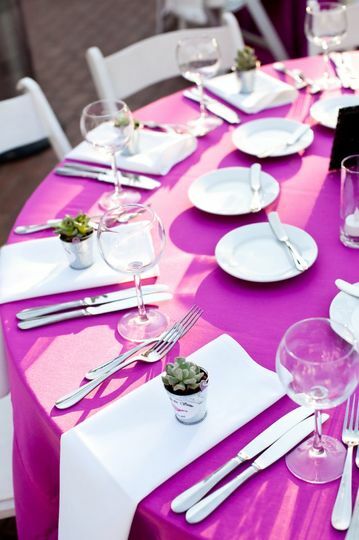 From our first meeting to the day of the wedding, every detail was discussed and executed beautifully! They are masters at their craft and were such a saving grace. 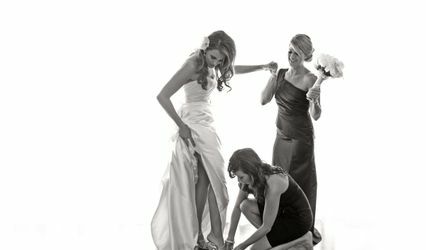 No matter how many moving parts you have with your wedding, they weave everything together seamlessly. 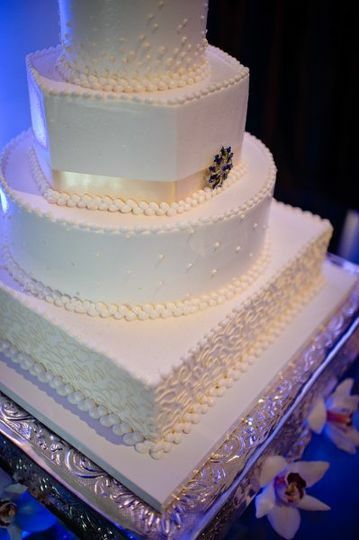 From coordinating timelines for hair/makeup to delivery times for the cake and flowers, they do it all! 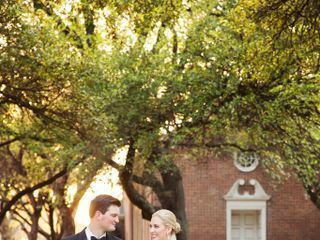 They make sure your wedding is the best day of your life by handling every detail so you can just soak in the day. I highly recommend these ladies!! You won't regret it! 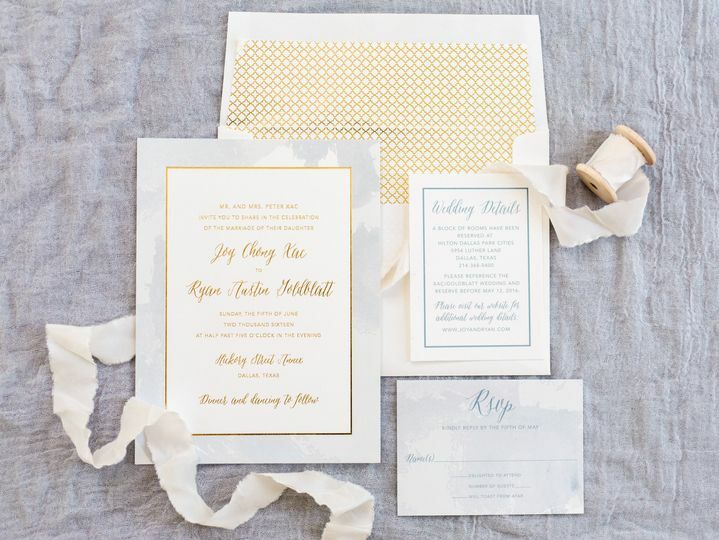 As a Stationer, I work with wedding planners each day. 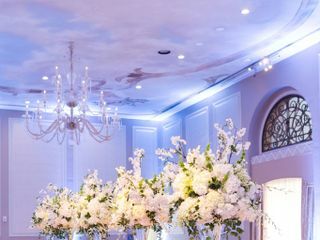 Hitched Events is truly one of the best I have ever worked with! 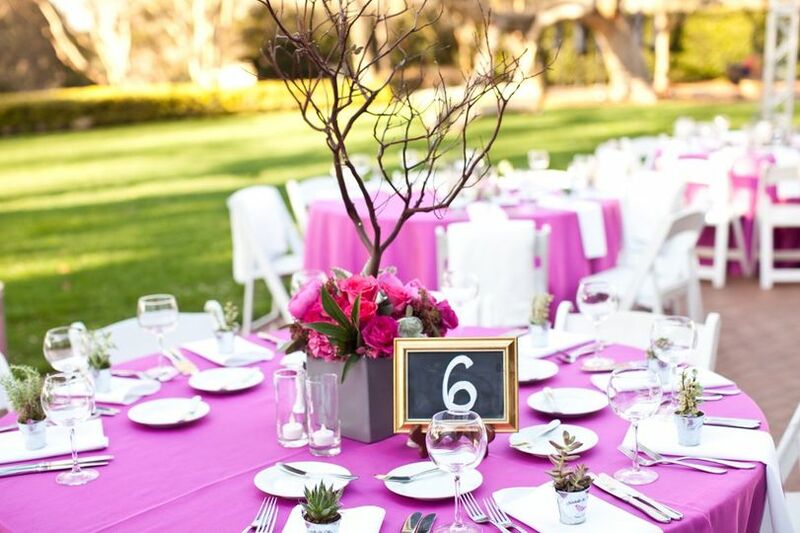 Kimberly, Emily, Chelsea, and the team are wonderful planners, who have creative vision combined with detailed organization skills which gives peace of mind to each member of the wedding team! 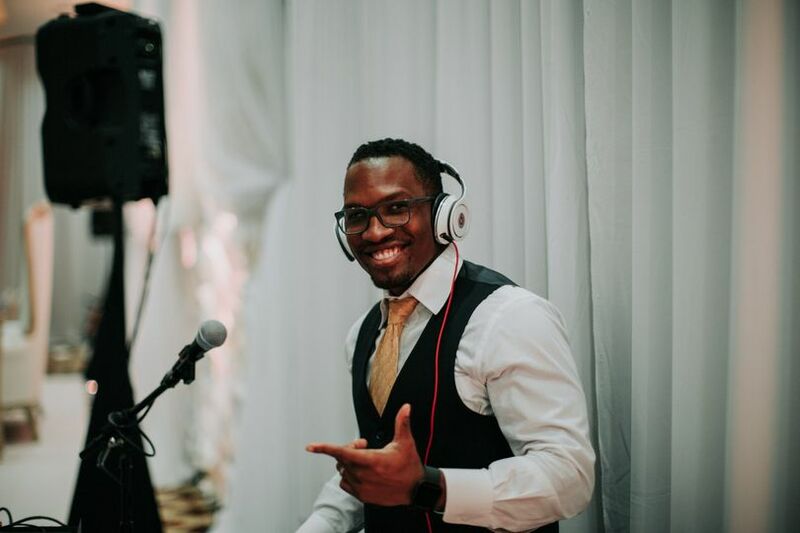 They work very hard on behalf of their couples and truly excel at making each wedding that they are part of feel like the only wedding they are working on! I always enjoy working with the team from Hitched Events! 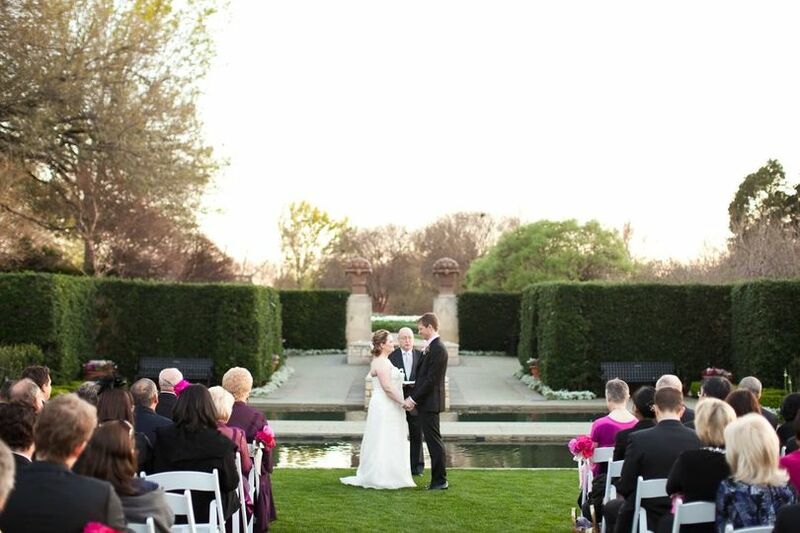 Hitched Events makes my job easier. I absolutely love working with them!! !